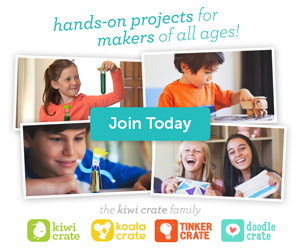 The Life of Jennifer Dawn: We love Kiwi Crate! Anything that brings on a smile like that is truly something special. Kiwi Crate recently contacted me and offered to let us pick out a crate to try. 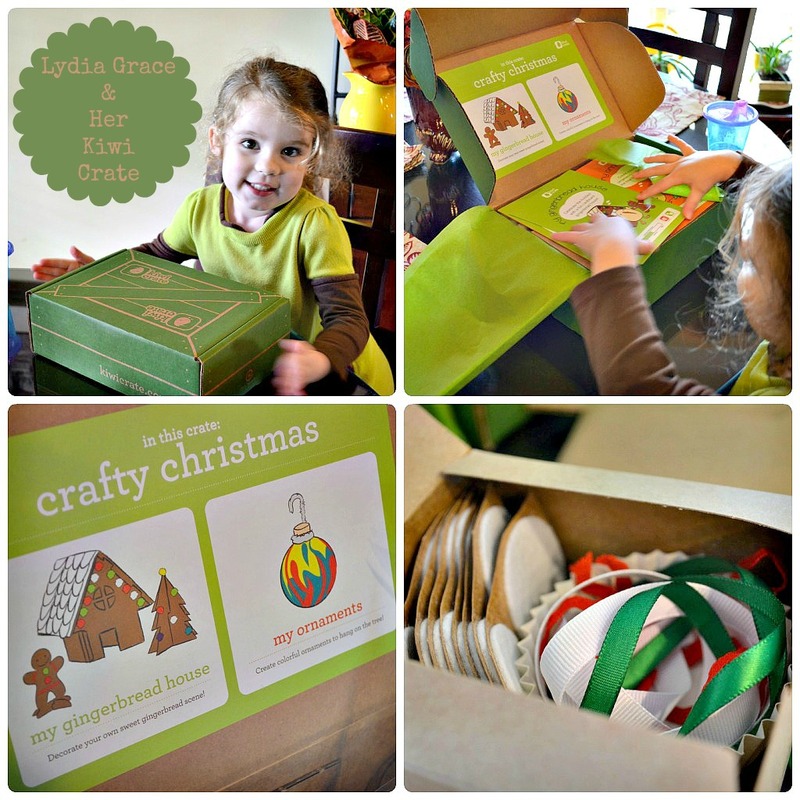 I let Lydia Grace take a peek at their website and her little finger pointed straight to the one themed, "Crafty Christmas." She was truly busting to open it once it came in the mail. With good reason too... Kiwi Crates are amazing! Just in case you haven't heard about them, Kiwi Crate is a company that offers craft and activity boxes that arrive in the mail filled with the quality materials and colorful instructions to complete their fabulous projects. 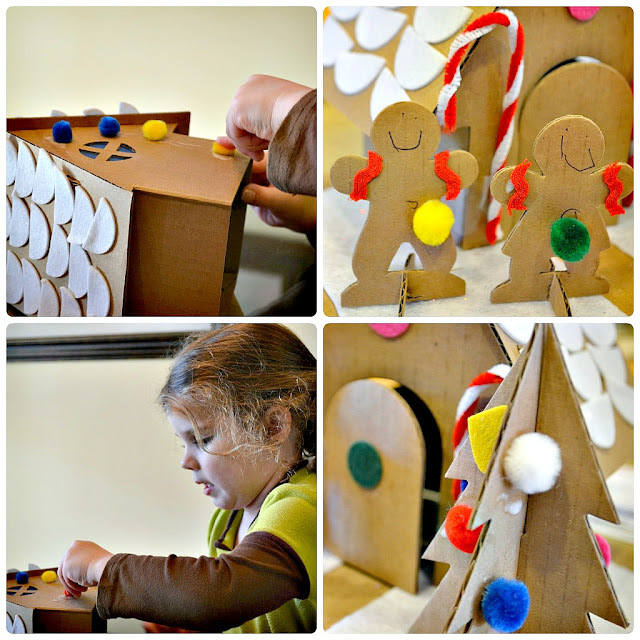 The crafts and activities are geared toward children ages 3-7 which is perfect for Miss L.G. She was able to do most the gingerbread house completely on her own and there were plenty of materials left over for future crafting. The crates can be purchased individually or through a monthly subscription. L.G. 's Mimi witnessed firsthand how much she loved this particular crate and immediately got online and bought her a subscription. L.G. 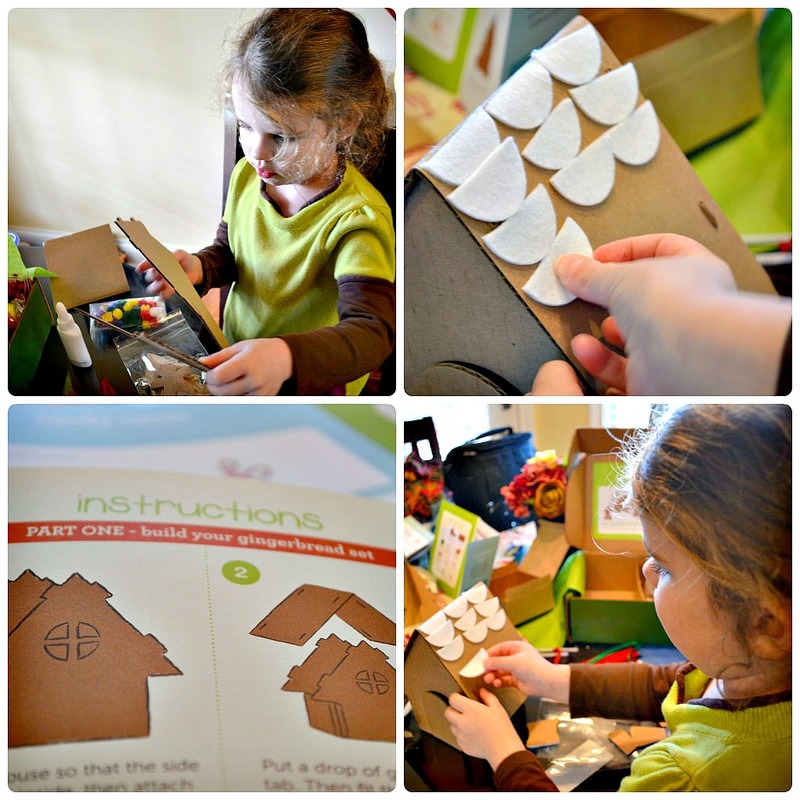 was thrilled to know that she would be enjoying many more of these fun crafts in the future, and I was thrilled because they truly are educational and brimming with creative ideas. Hi Jennifer! 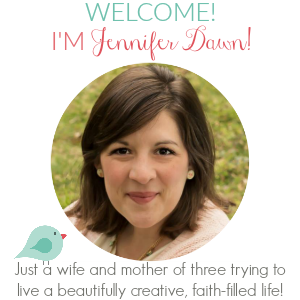 Found your blog through Top Mommy Blogs and am your newest follower! 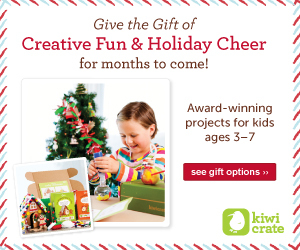 Might have to check out this Kiwi Crate thing! Drew's not quite 2 yet, but this might be something we could utilize next summer! Happy Holidays to you and your adorable family!